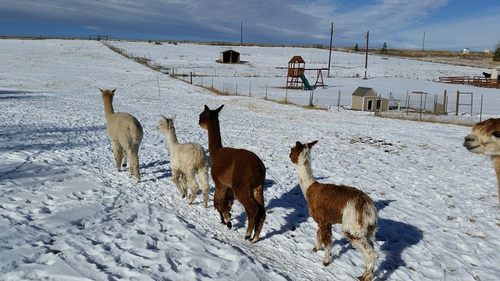 Alpacas must have protection from predators. 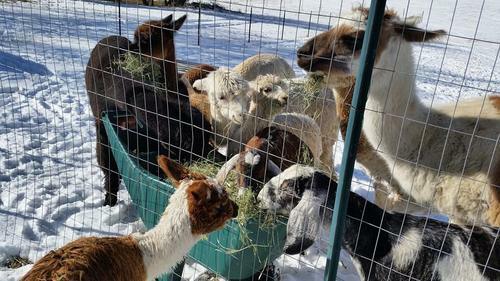 A perimeter fence of 6' tall can keep out predators or a herd guardian such as a llama. 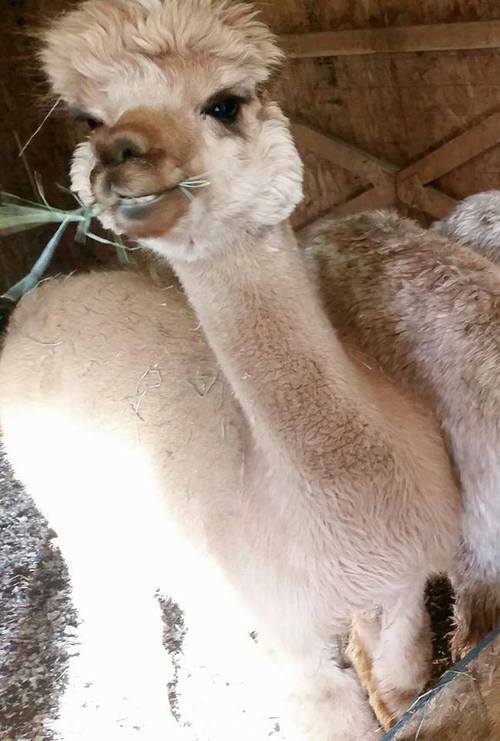 We recommend keeping dogs away from your alpacas. Must have protection from wind and bad weather such as a barn or 3 sided shelter. Pasture with sufficient room to run. Different areas to divide males from females. Feed grain and mineral. 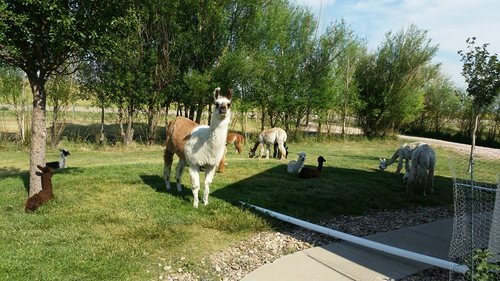 We feed Ranchway Alpaca grain and mineral every evening. Keep free choice hay stocked. 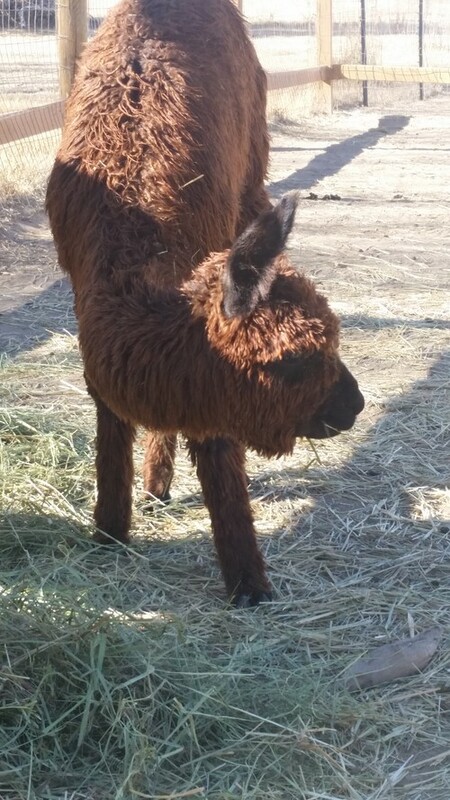 We feed Orchard grass/alfalfa mix (the alfalfa is great for nursing and pregnant mothers). Be careful though must not be too stemy or dusty! And nice and green! They are picky! Fill water. Must have clean full water. Scoop poop as needed. We scoop on the weekends. 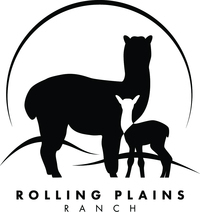 We shear our animals every spring. Teeth trimming if needed during shearing, this includes male fighting teeth. Trim toenails during shearing, but some of them need it done more frequently. CDT vaccine once a year and deworm.